It's another quiet week for Retail Releases with just four titles to choose from. 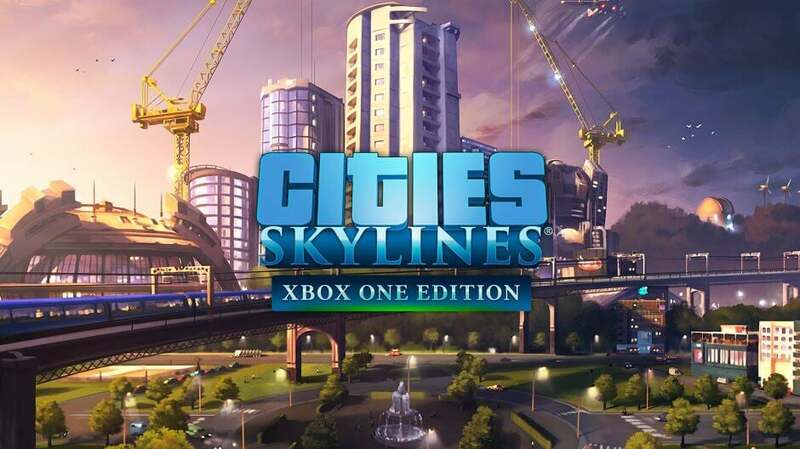 The lineup includes a couple of ID@Xbox titles Deformers and Cities Skylines. Eager racers can try out ATV Renegades for some fast-paced competition on quad bikes, and story-lovers can delve deep into the world of Syberia 3. Any titles for the taking this week?